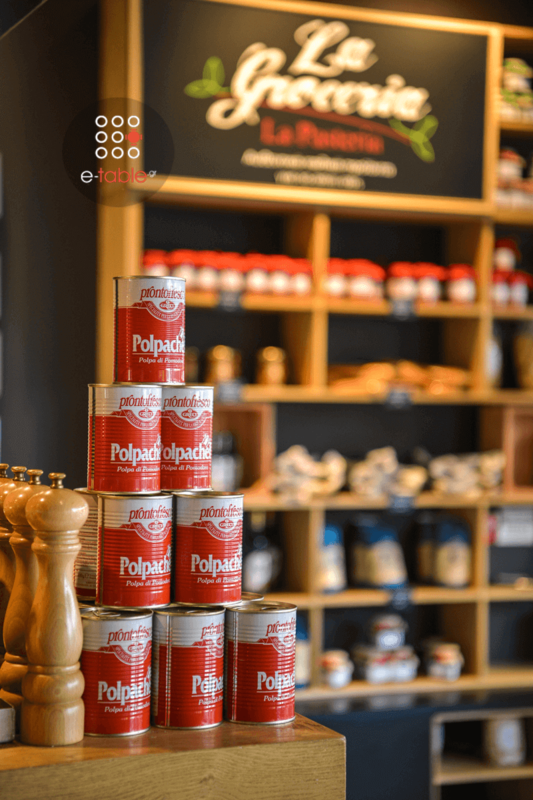 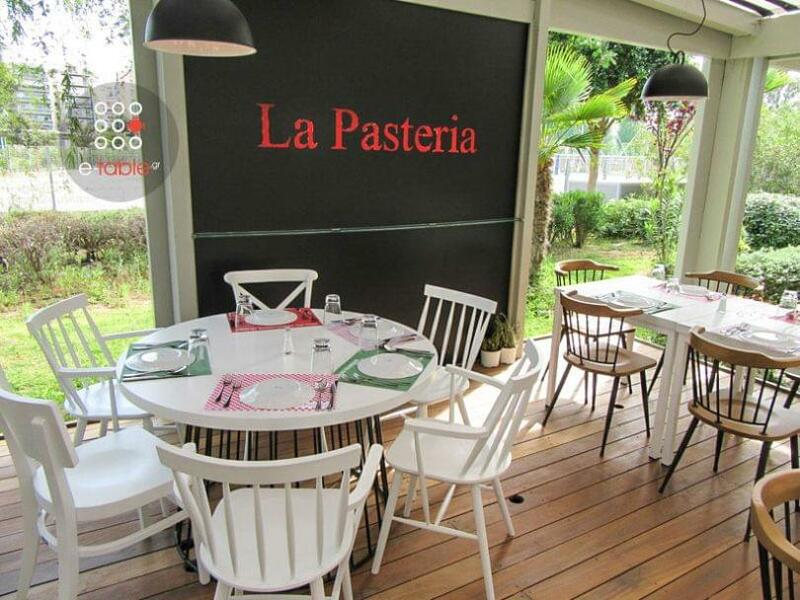 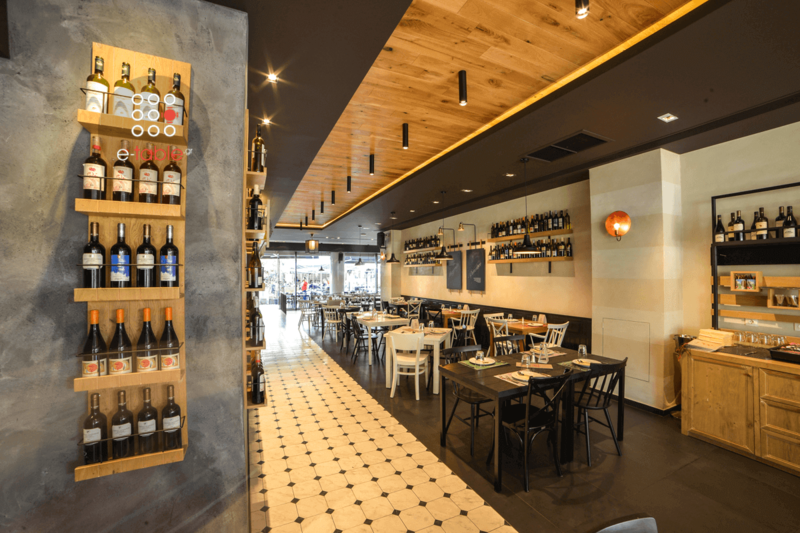 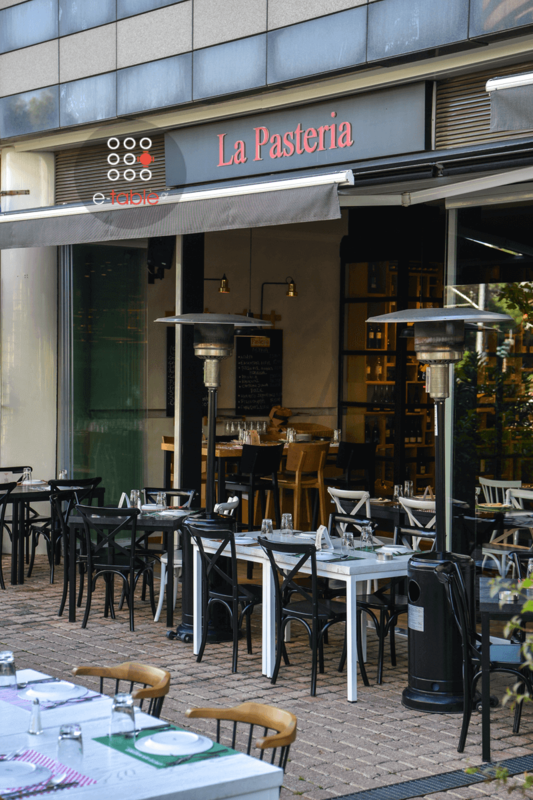 When it comes to La Pasteria there is no need for introductions …for more than 20 years, it has been a point of reference among Italian restaurants. 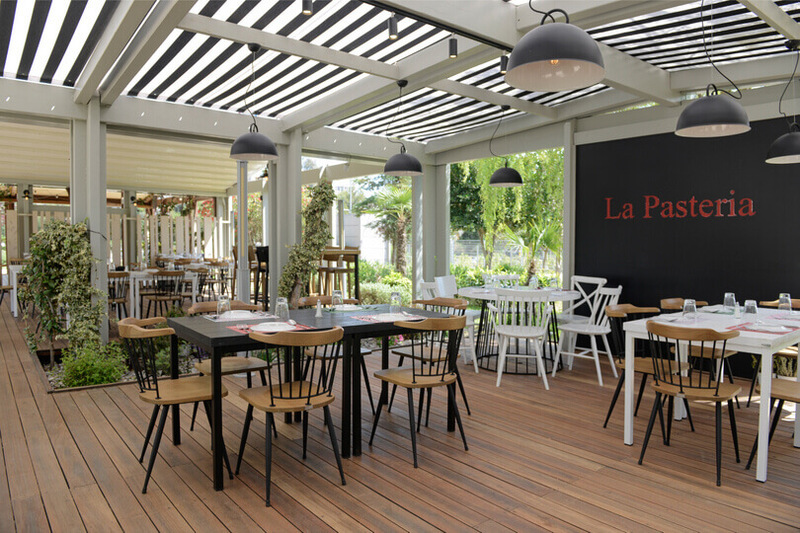 Our chefs create authentic recipes with excitement and passion, using selected ingredients, while the excellent service and the friendly environment make La Pasteria the ideal destination to enjoy a unique experience. 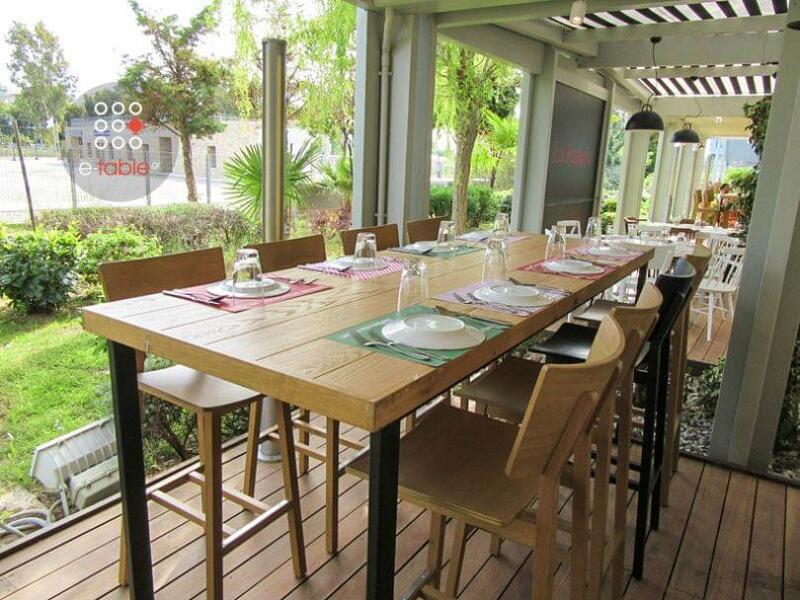 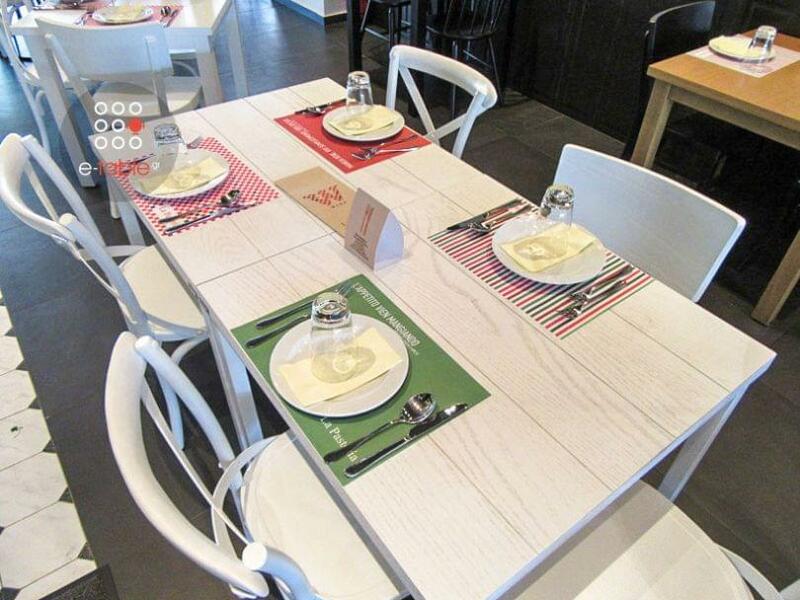 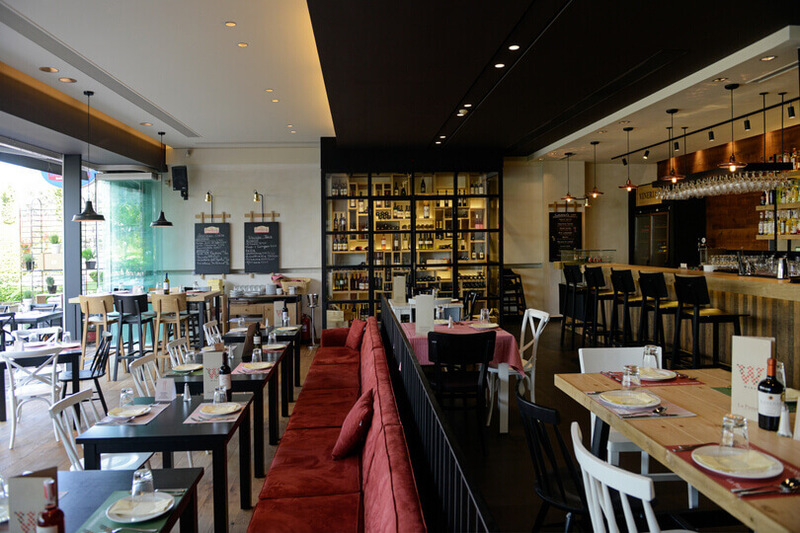 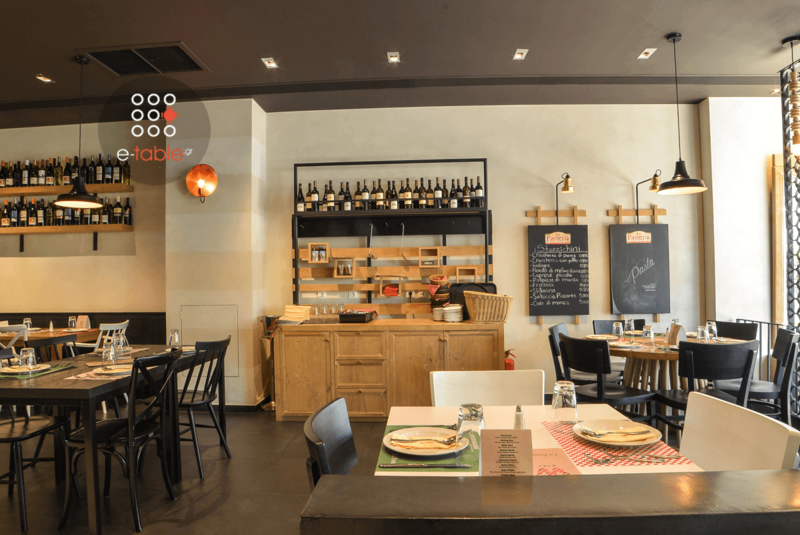 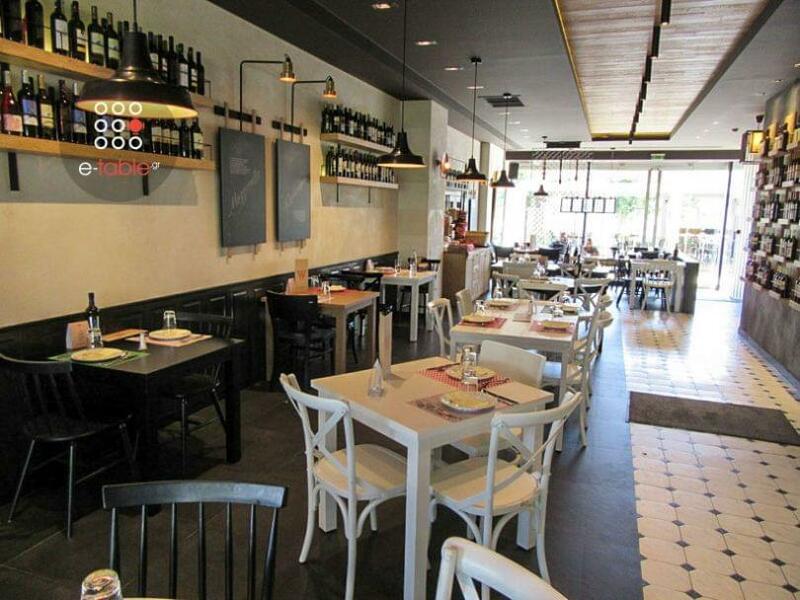 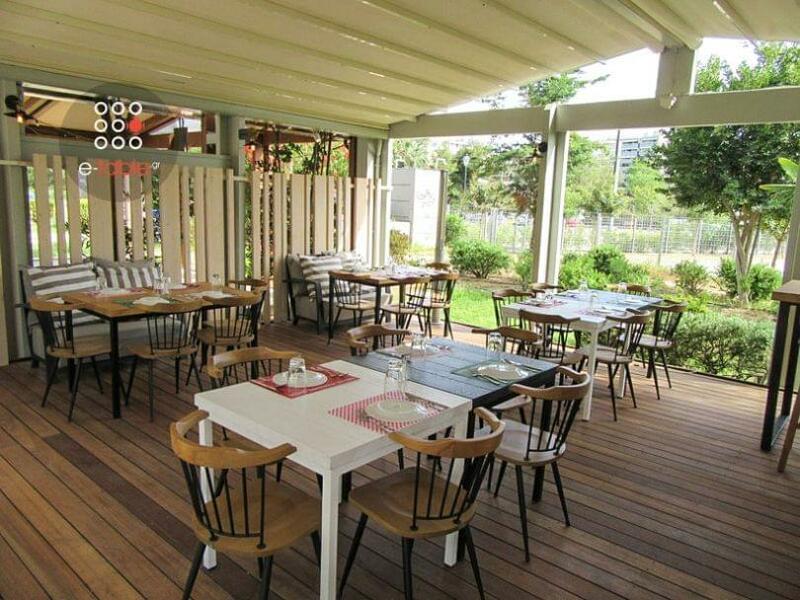 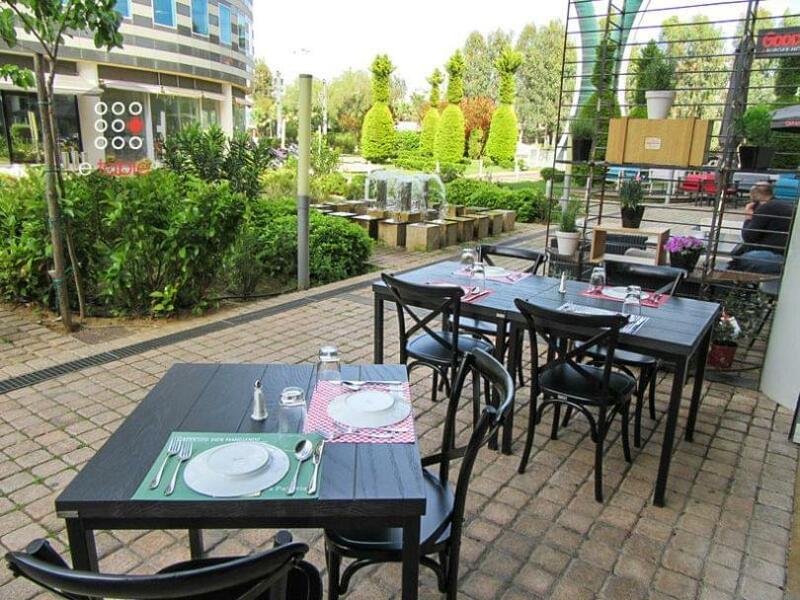 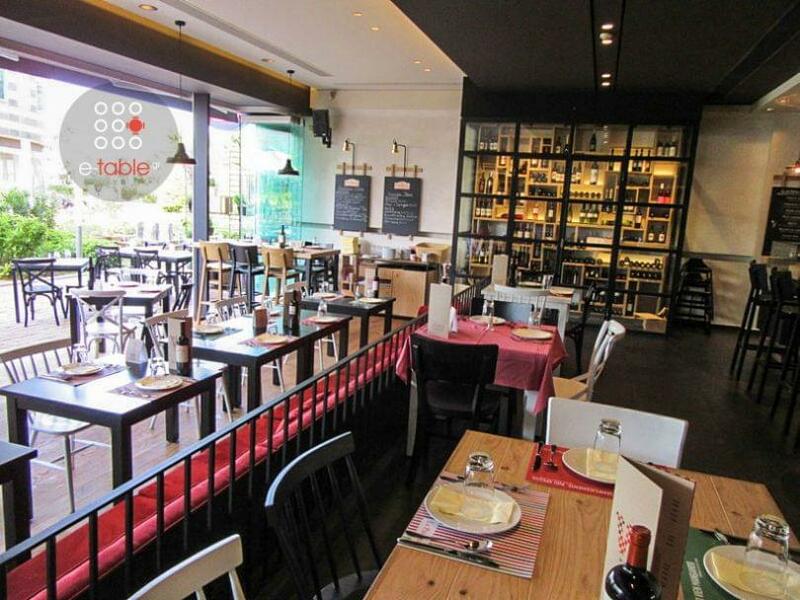 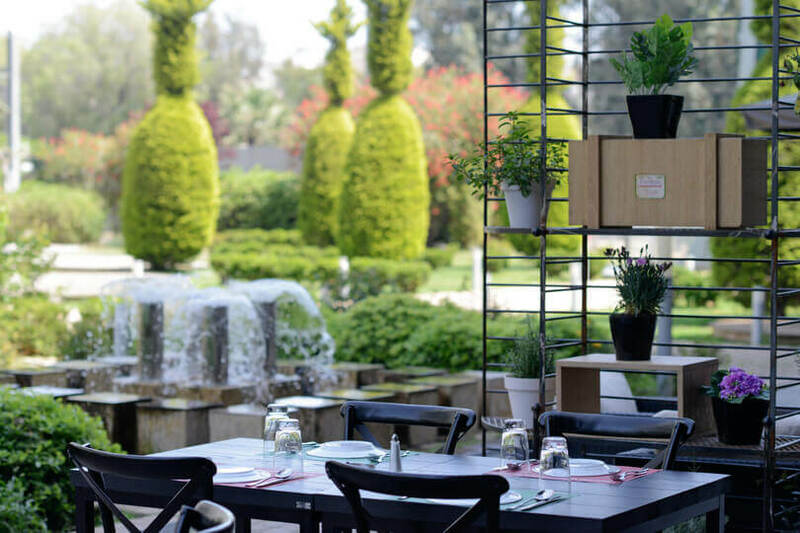 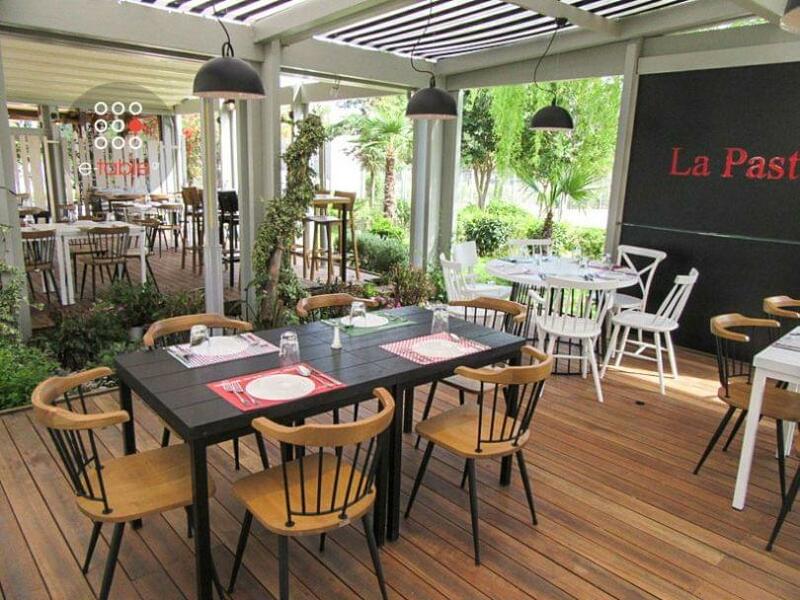 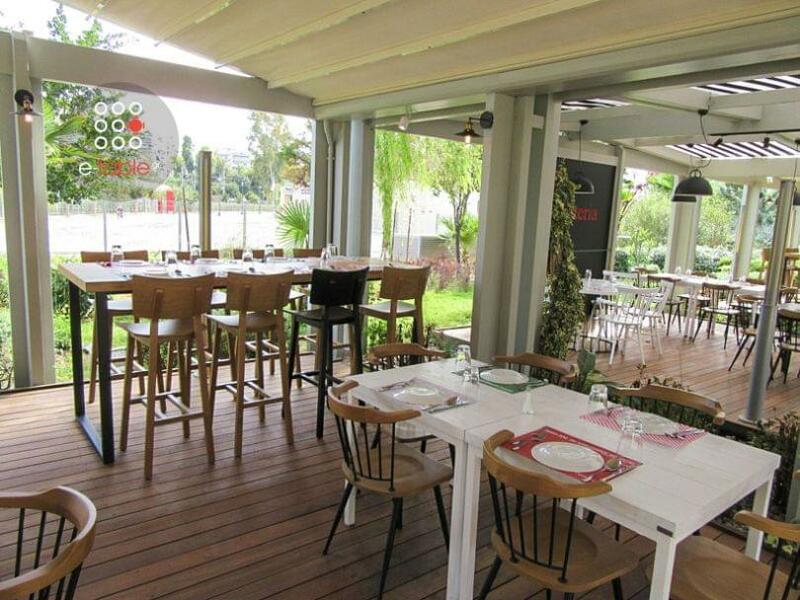 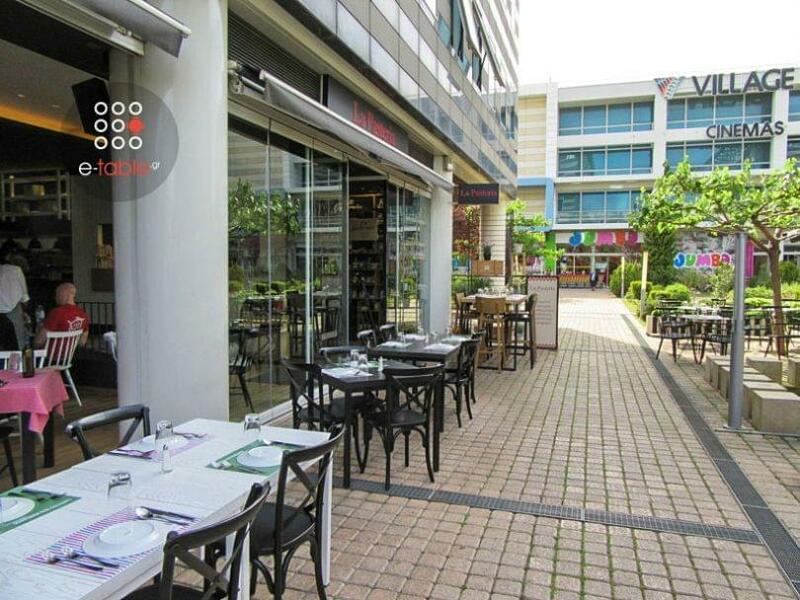 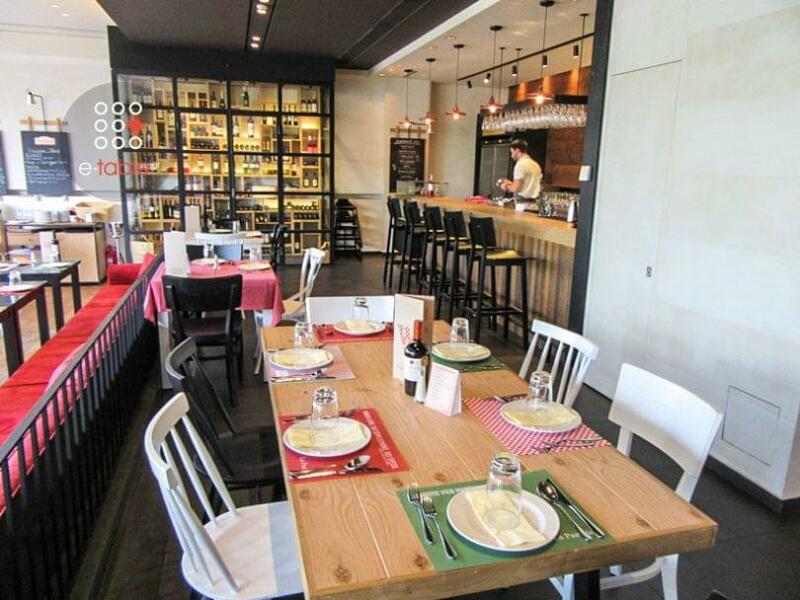 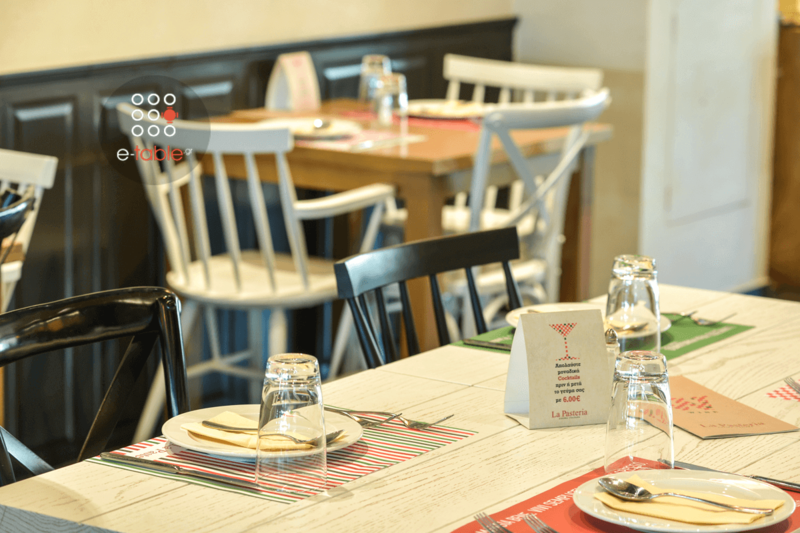 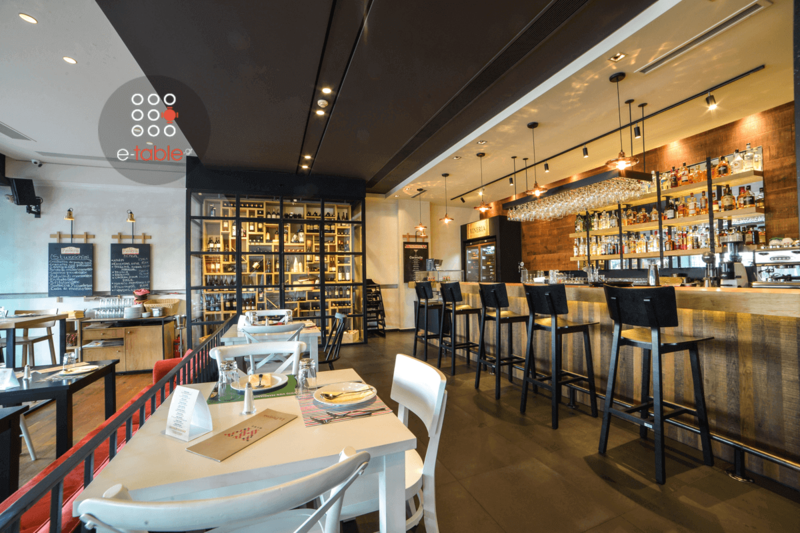 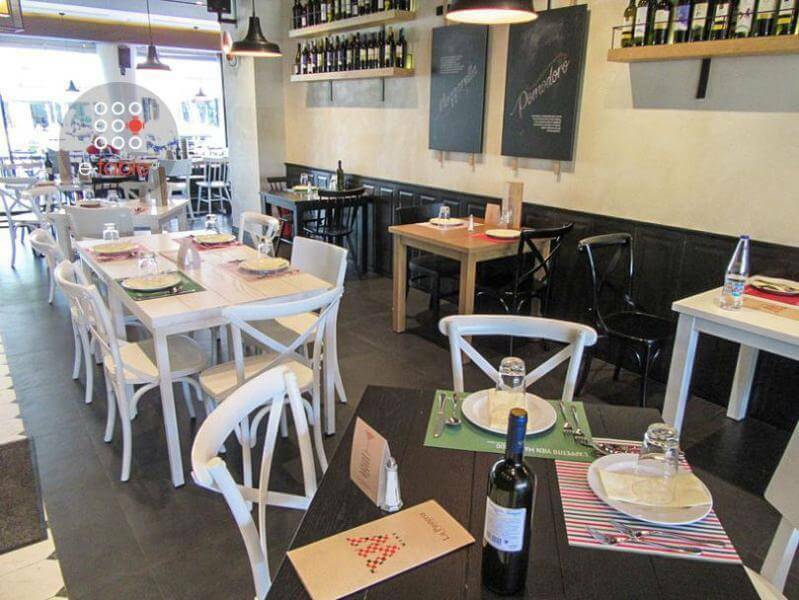 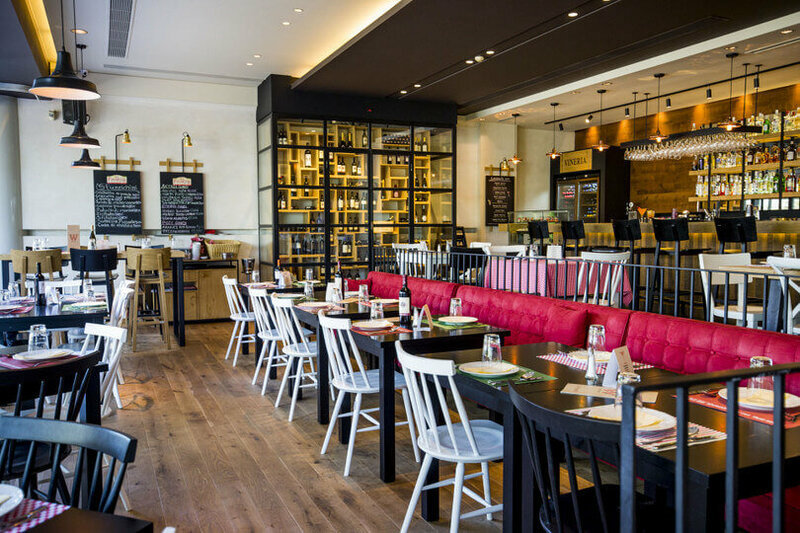 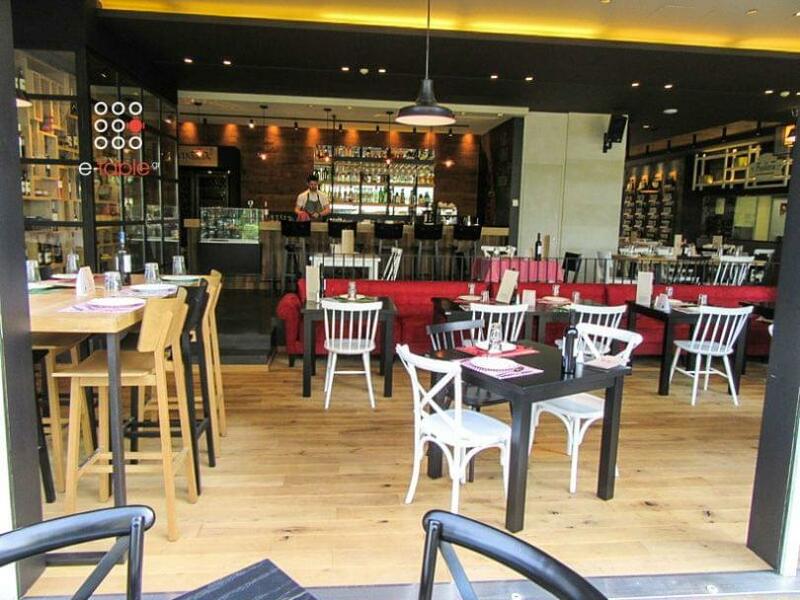 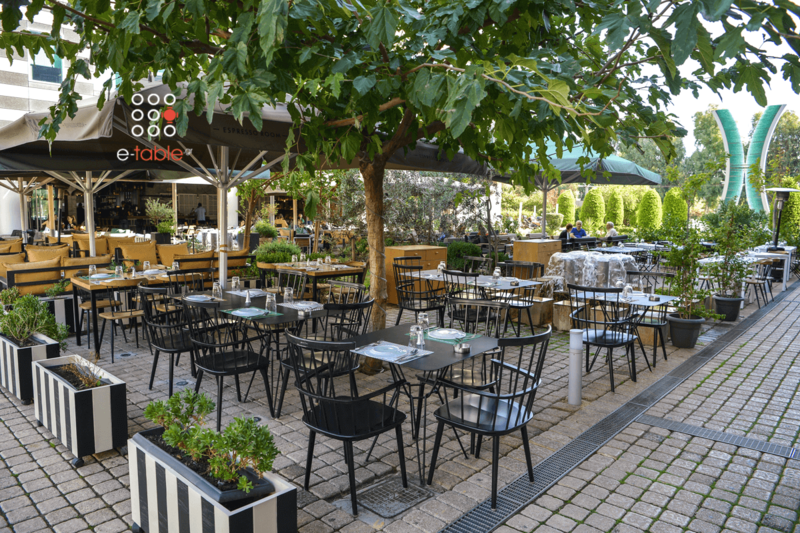 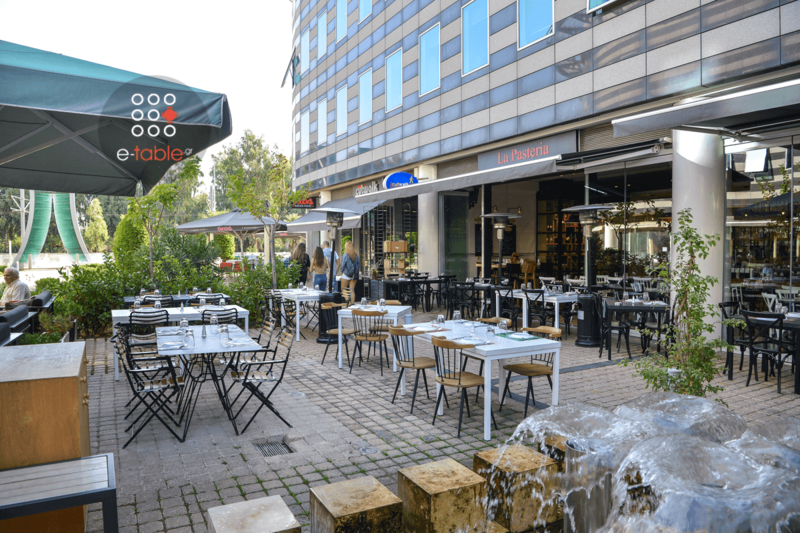 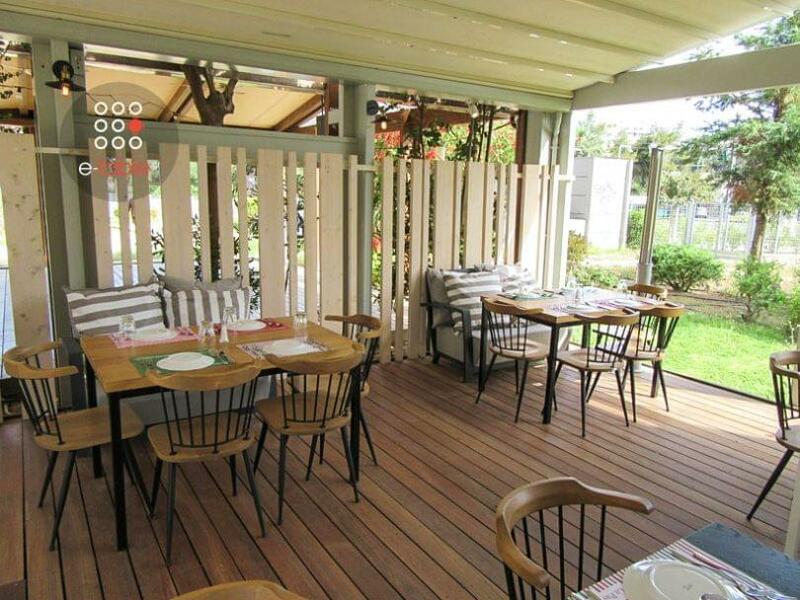 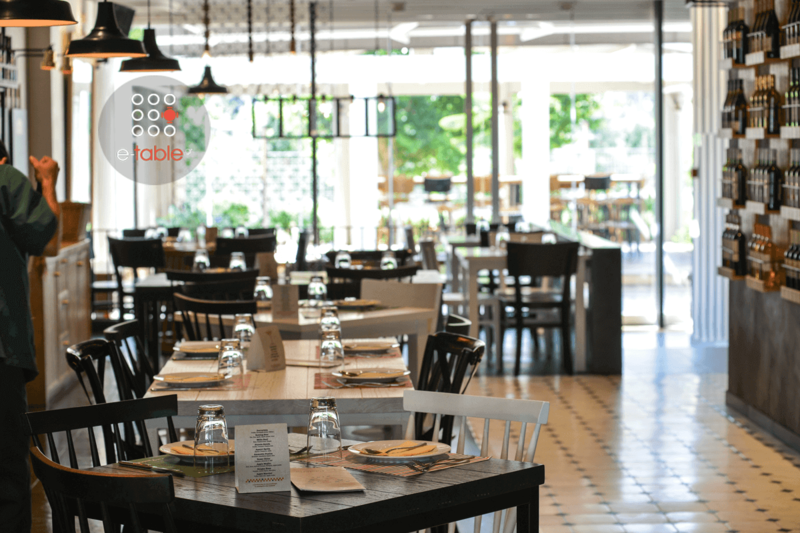 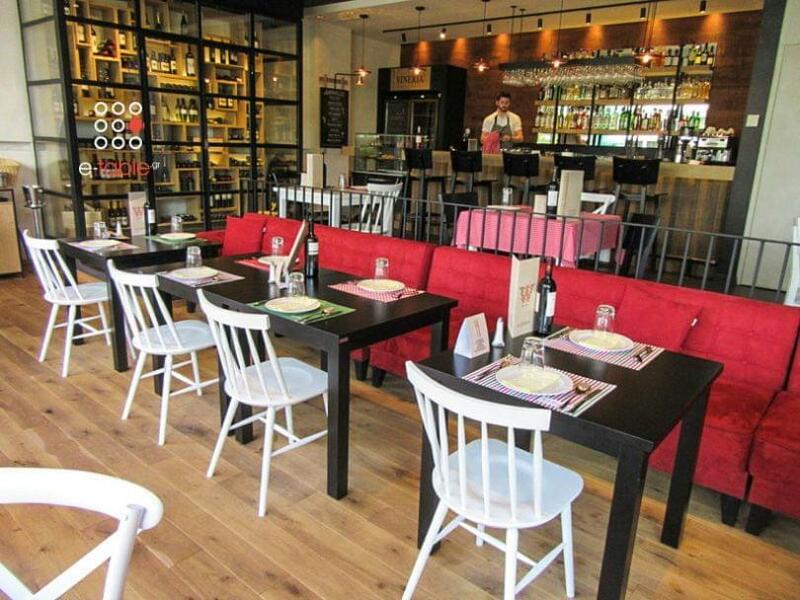 Τhe warm and welcoming environment with the open kitchen, which is La Pasteria’s trademark, and our friendly service that will make you feel cozy and comfortable, constitute a friendly atmosphere, where you can enjoy your meal, day and night, with a glass of wine, or even with a cocktail! 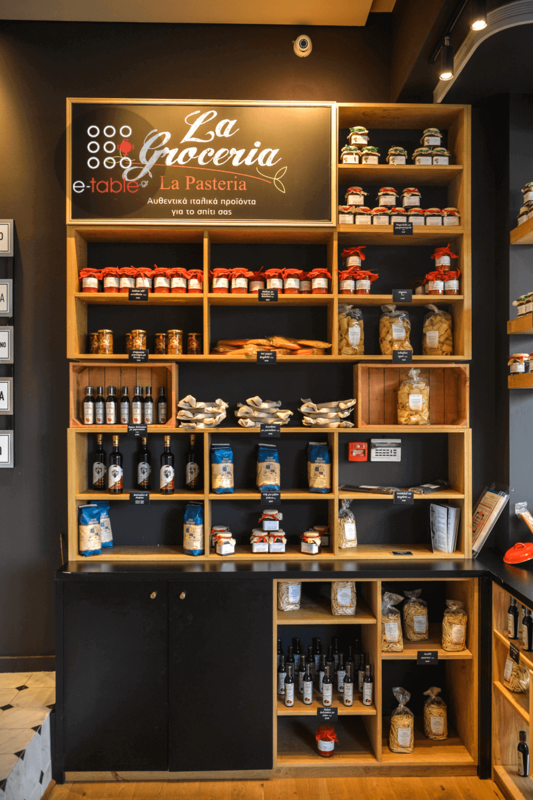 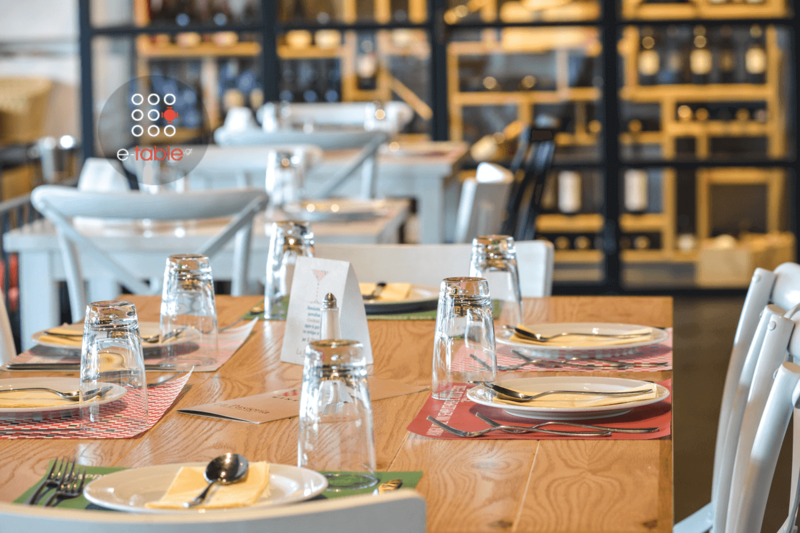 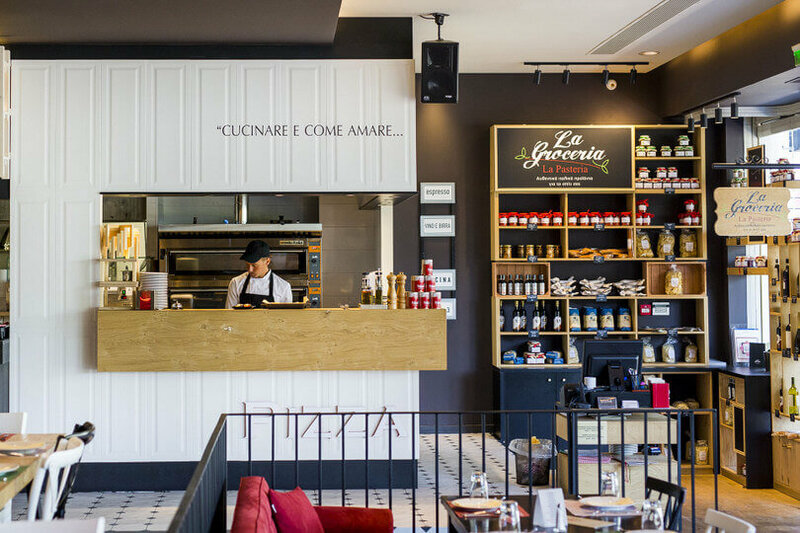 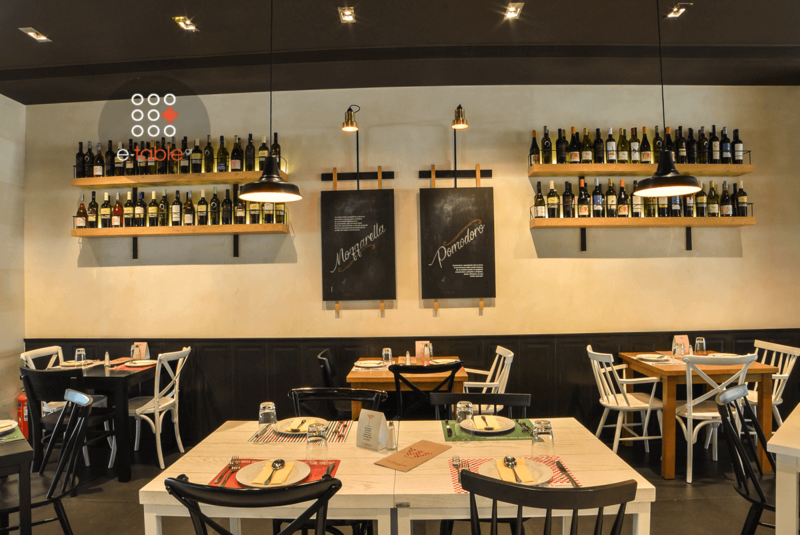 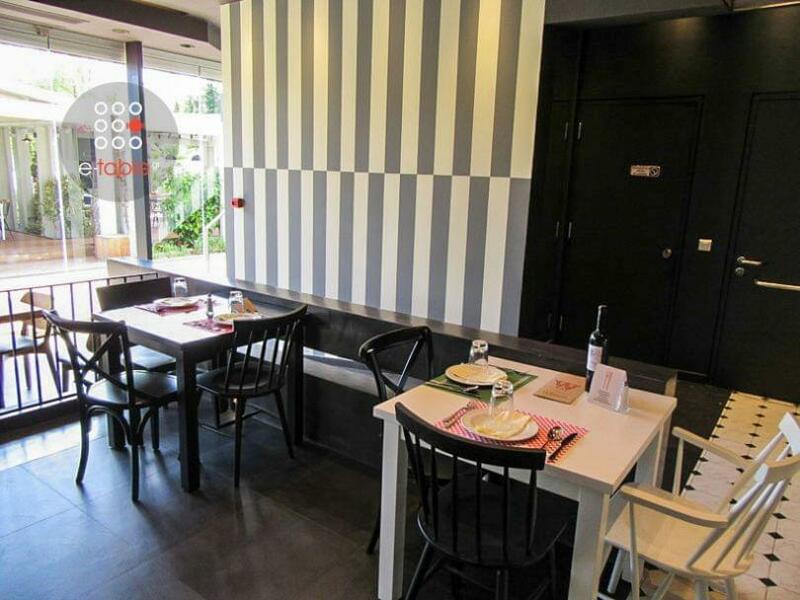 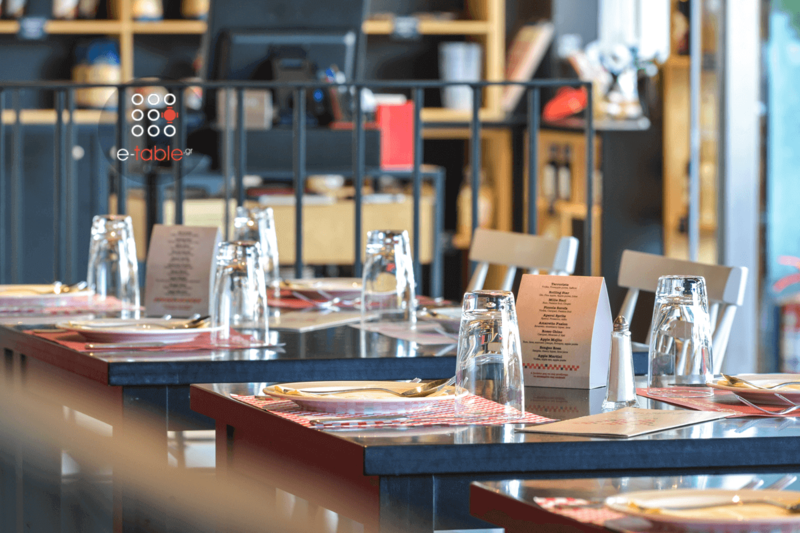 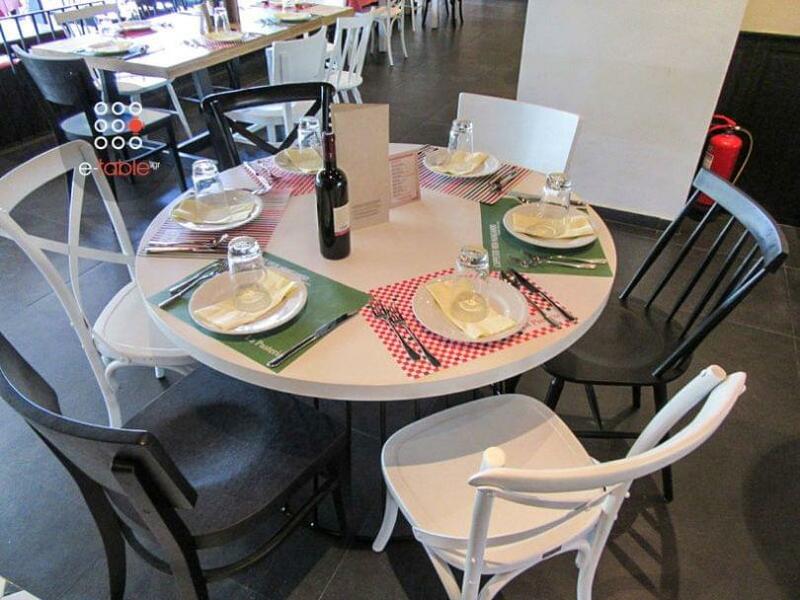 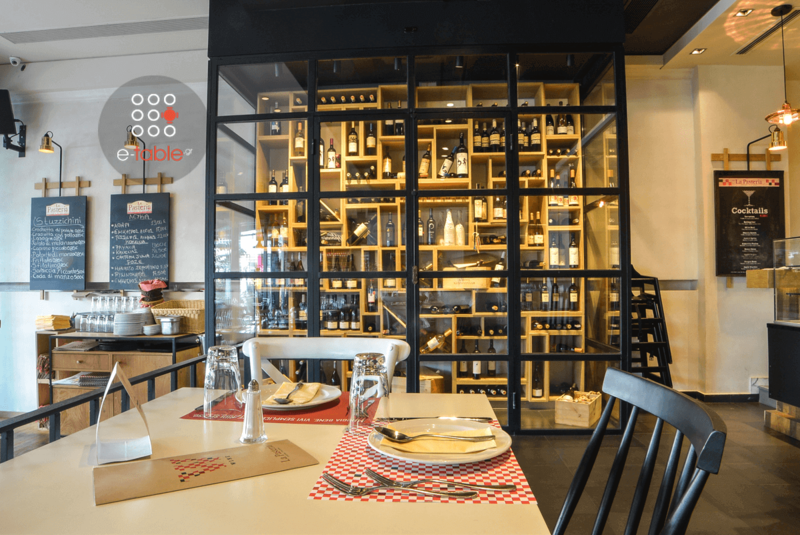 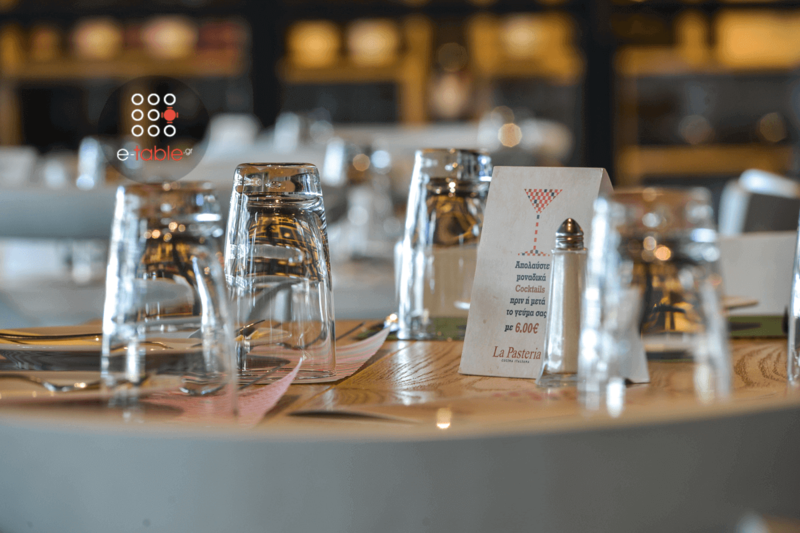 Offering a large variety of pasta, pizzas with the original Italian thin crust, meat and seafood, but also many options of wine labels, everyone will enjoy the ultimate Italian experience, at reasonable prices!